Telecom Regulatory Authority of India chairman, R.S. Sharma, will meet CEOs of multiple telecom companies today, to discuss about a possible solution to the call drop debacle, which has been constantly making headlines of late. Prominent telecom officials attending the meeting include Sunil Sood (Vodafone), Himanshu Kapania (Idea Cellular), Gopal Vittal (Bharti Airtel), and Gurdeep Singh (Reliance Communications). 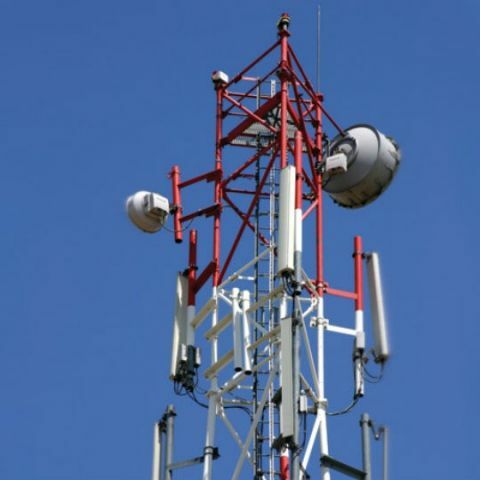 Yesterday, it was reported that TRAI will come out with a paper in two weeks' time, which will enable users to check the Quality of Service (QoS) of network providers in their area. Users will be provided with a dashboard, where the data collected from operators will be posted. Data will be collated from Delhi and Mumbai telecom circles, and the rest of India will be added gradually. It is also expected that the issue will be analysed in detail in the paper, and details on spectrum distribution is expected to be provided for users to decide on which telecom to choose. Another move that TRAI is considering is to make telcos monetarily compensate users for call drops and poor QoS. It has asked for a public view regarding the proposal, and last date for submissions on the same is September 28. TRAI has also said that the call drops can be reduced to a high extent by expanding network capacity, improving radio coverage and optimising network performance. The telecoms were also blamed by the Department of Telecommunications (DoT) for not optimizing their infrastructure. On the other hand, Airtel blamed the lack of mobile towers for the large increase in call drops. Airtel CEO and MD, Gopal Vittal, said, “We need both spectrum and more sites for mobile towers. In Delhi Lutyens area alone we need 217 sites, but we have only 117 sites.” Recently, the DoT agreed in-principal with Urban Development Ministry to allow telcos for installing mobile towers on government buildings. At the moment, both the telcos and government have their own opinions and suggestions over the call drop issue, but a common solution is expected from today’s meeting. Yes you can install Linux OS in another drive. You can install in different drive..